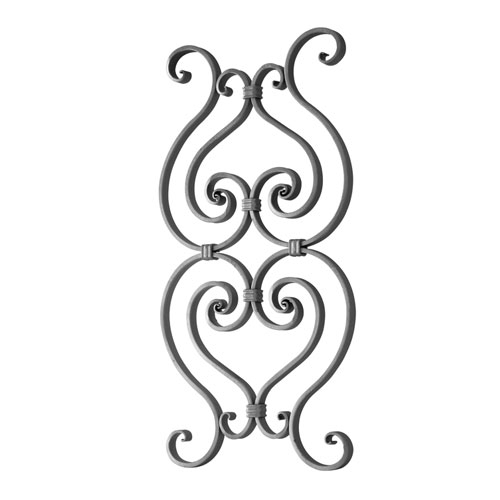 Ornamental wrought iron rosettes are perfect complement to iron railings, old-world doors, wall partitions, metal furniture, and iron gates. 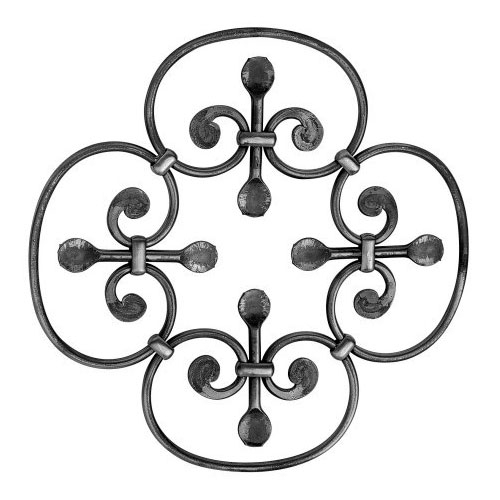 Xinteli offers a variety of small and larger stand alone steel rosettes that are great as iron decor or focal points in metal wrought iron wall hangings. 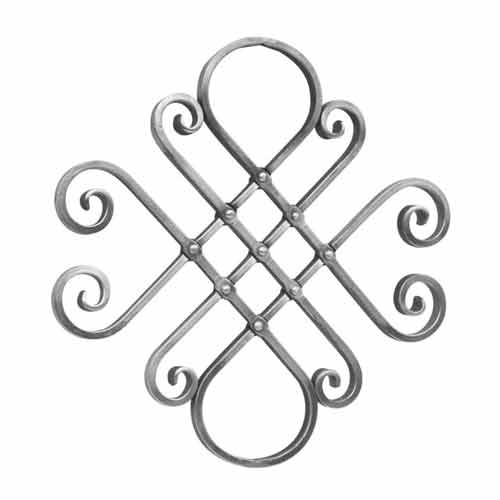 We offer forged wrought iron rosettes in a variety of choices from old-world hammered to more geometric, contemporary designs. Please check out our rosettes sections below to discover various displays of true wrought iron mastery. 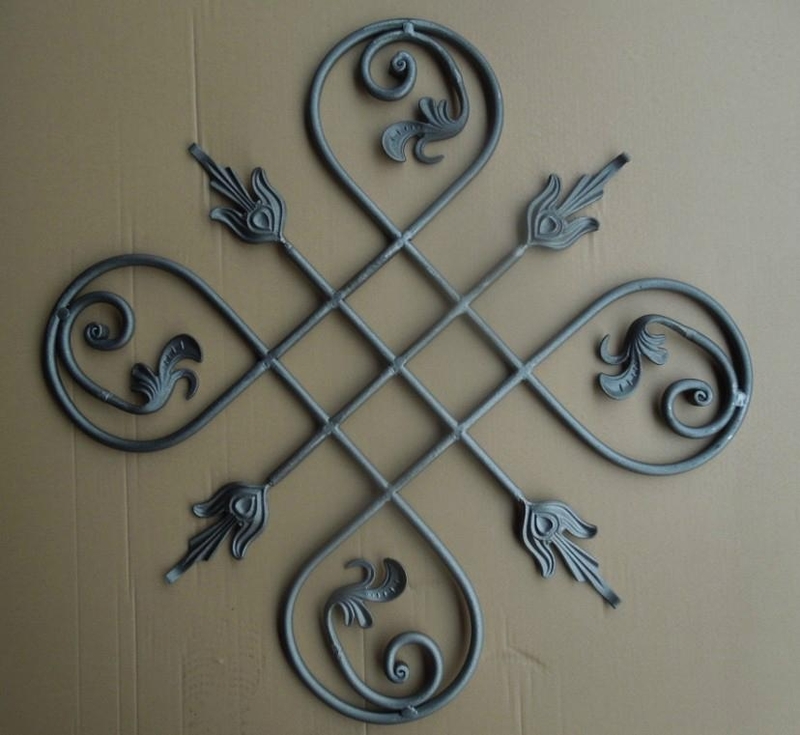 Looking for ideal Forged Wrought Iron Rosettes Manufacturer & supplier ? We have a wide selection at great prices to help you get creative. 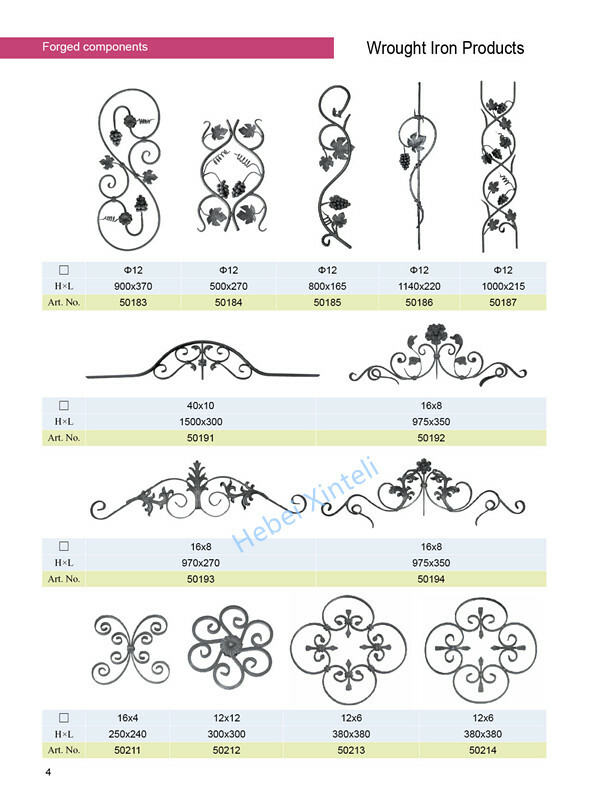 All the Decoration Wrought Iron Panels are quality guaranteed. 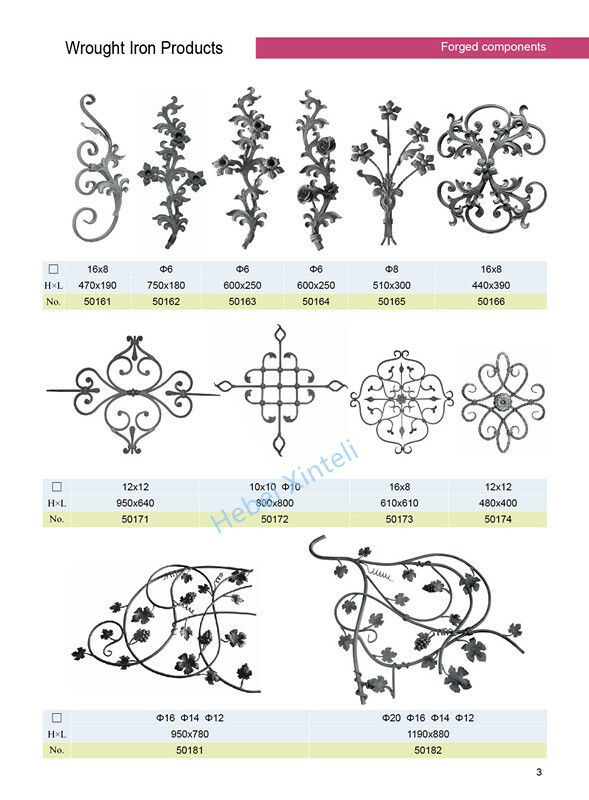 We are China Origin Factory of Ornamental Cast Iron Rosettes. If you have any question, please feel free to contact us.